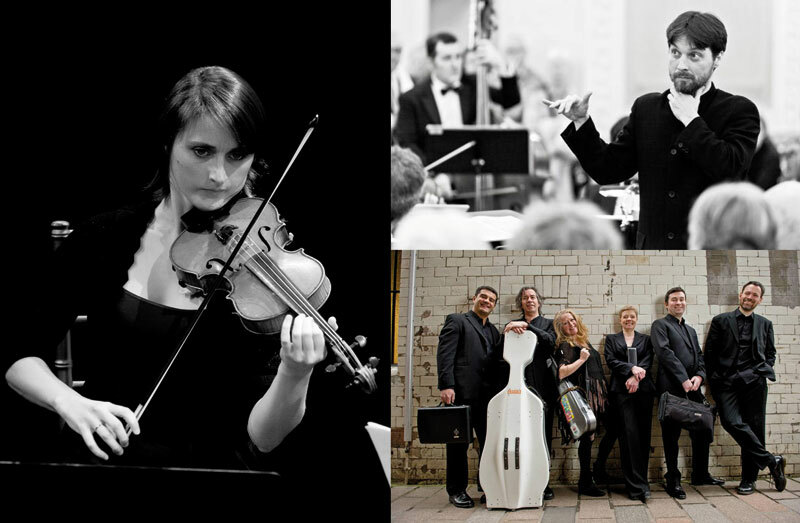 The Night With… is a new series of salon style concerts presenting classical and new music in an informal environment. Programmed by composer Matthew Whiteside, The Night With… is a new series of salon style concerts presenting classical and new music in an informal environment. ‘I want people to experience and enjoy all music as music rather than have a separate series for new and old. In these concerts I’ve programmed a mix that will be in three short 15 to 30 minute sections giving the audience a chance to chat to the players, each other and any of the composers that are there. I want to develop this as a monthly series across the main cities in Scotland and commission new works’. 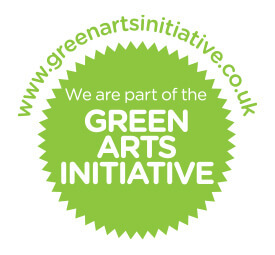 The series is kindly supported by the National Lottery through Creative Scotland’s Open Project Fund.